November 27, 2013. I do write quite a bit about cats – after all, I am a self-proclaimed crazy cat lady! 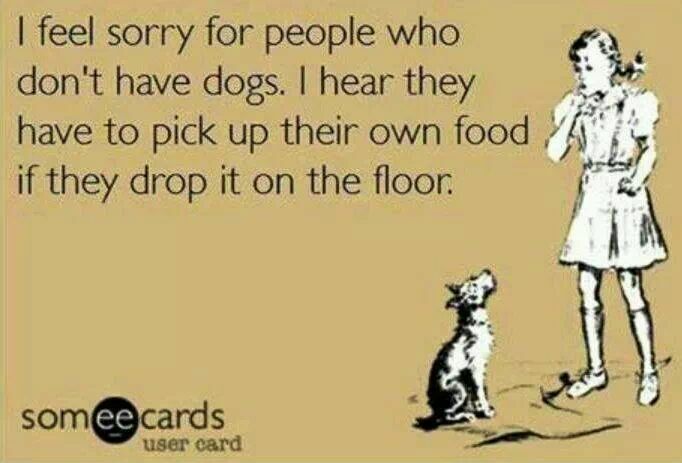 However, I also have great appreciation for my canine furbabies. Their many years of faithful service have kept our floors clean of any dropped food from the humans who dine in our kitchen. Today, I am thankful for them!